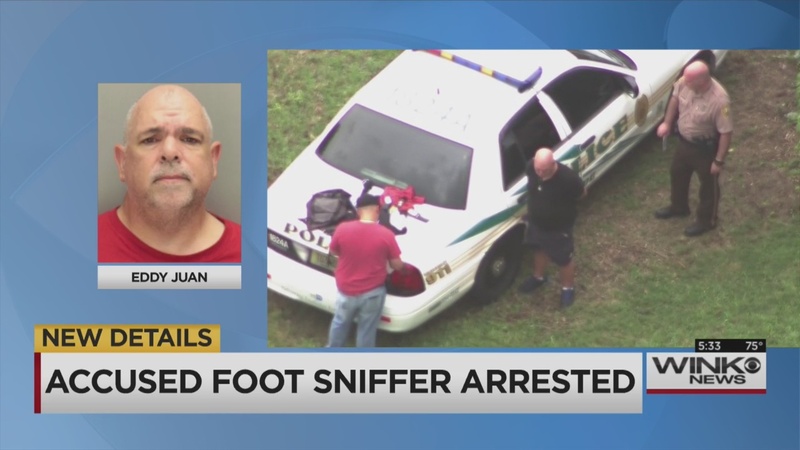 MIAMI (AP) – Police say they’ve arrested a man several days after a complaint someone was spotted crawling under library tables and smelling a woman’s feet at a Florida International University. Miami-Dade police say 52-year-old Eddy Juan was arrested Tuesday and charged with violation of sexual offender registration, fleeing and eluding, reckless driving, aggravated assault and resisting without violence. FIU police had previously released a notice warning students that a man was spotted under a table at a campus library Aug. 29, along with a description and photo. Authorities say a man matching that description was spotted Tuesday on a scooter miles from the campus. Officers attempted a traffic stop, but say the man fled, eventually crashed and was arrested. Bail information wasn’t immediately available. It wasn’t clear if Juan had an attorney.